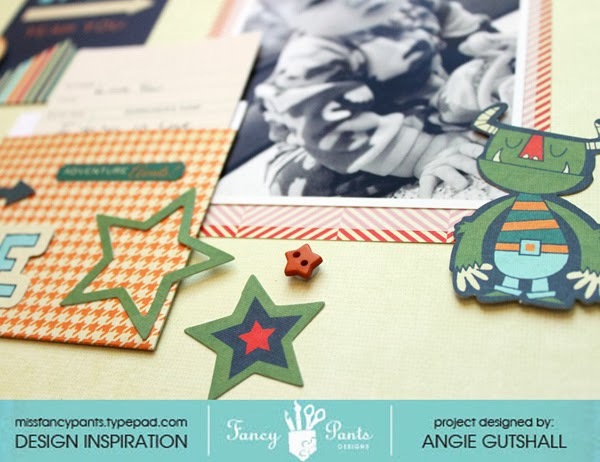 Today I'm up on the Fancy Pants Designs blog with a layout featuring the new Be Different Line. This line is absolutely adorable for my little boy!! 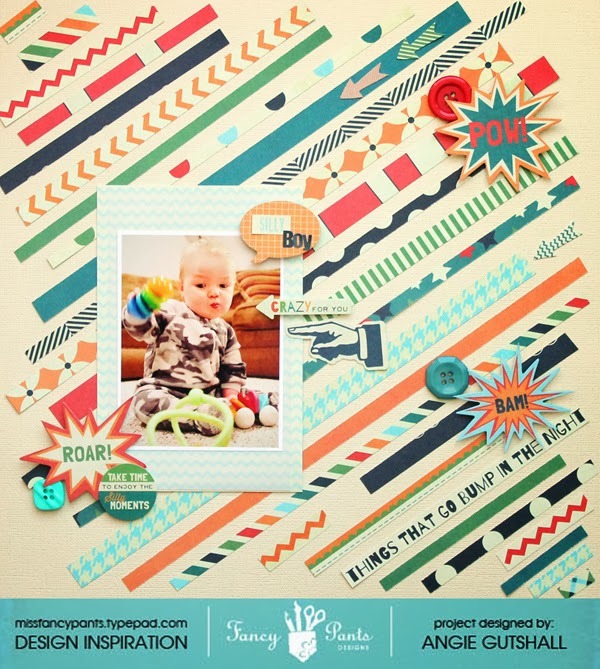 Here's a sneak, to see the full layout hop over to the blog HERE. And here is a layout I did for the FPD Gallery using the same line "Be Different". I also used a sketch from Elle's Studio.